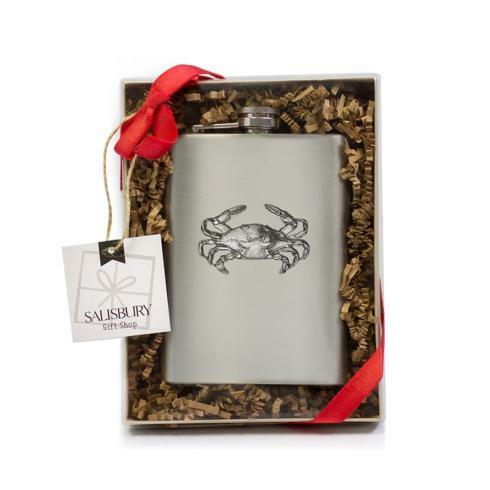 Features: Flasks are the ultimate guy gift. 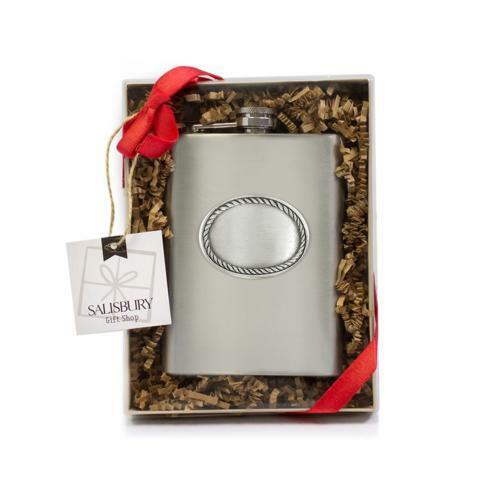 When you need the perfect gift for your groomsmen, a gift for a recent grad, or a gift for the host of the hottest party of the year, the Rope Edge flask should be your go-to. And it's already boxed, fluffed, ribboned, and tagged so all you have to do is write the names on the gift tag. Could we make it any easier for you?